These vegetables rank among the top 10 healthiest and give you the most folate which is a B vitamin which is naturally present in these vegetables and an important vitamin for pregnant woman. However a study of 1391 women released in May 2016 revealed that excessive amounts of folate may increase the risk for autism. So the old saying “Everything in moderation” is very relevant with this vitamin. 2. In a study of 512,891 adults, published in the New England Journal of Medicine, those who ate fresh fruit daily had a 40 percent lower risk of dying from cardiovascular disease. 3. If you stop eating by 6pm till 8am the next day you will help to reduce the risk of Alzheimer’s dramatically plus lose a bit of weight around the waist as well. That 14 hours of fasting will put the brain in resting mode and reduce the brain from aging. Another benefit is to be drinking green tea and increase your consumption of eggs which helps to build a healthy brain. 4. Japan’s population consumes up to 5 million kit Kat bars every day. Not the original chocolate variety, they have a choice of strawberry, cheese Cake, green tea, sweet potato , red bean sandwich and sake and there is more:- 300 flavors in fact. In my opinion a great way to ruin a Kit Kat bar. 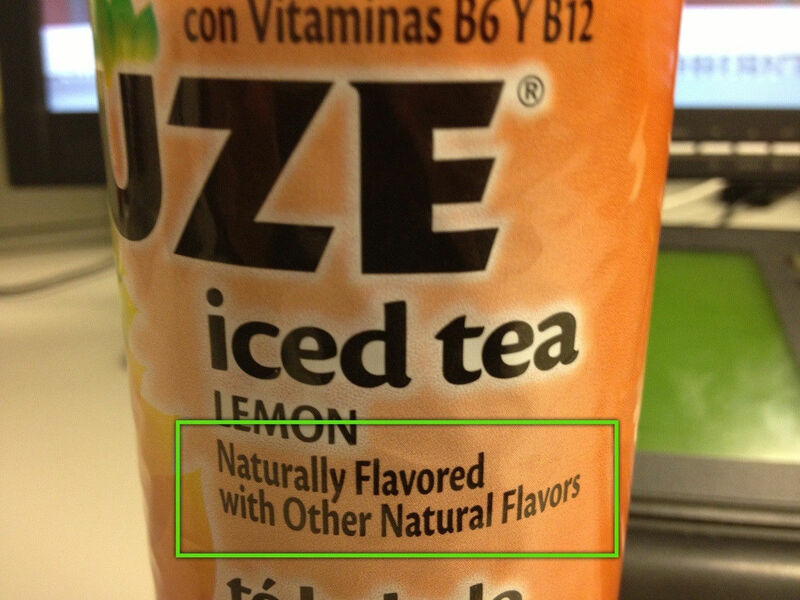 I mean really, what does natural mean? I always thought natural was close to nature but seems like it has a double meaning. Its Had The Life Sucked Out Of It! 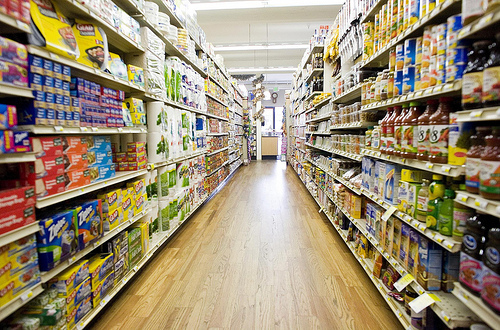 In an interview the other day, Deepak Chopra was asked a question about how to live a healthy life, he had four answers, one of them being, do not buy any food with a label or in a can, it has no life. You may not agree with his philosophies but you need to agree with that one. He is so right and why do I say that? Think about it, if it is in a can it has been cooked to hell and back and not an ounce of life is left in it and if it has a label it has either been cooked till it is dry like the packet it is in or it is in some form of powder and no life in it either. This is a subject dear to my heart and have been pontificating about it for years to mostly deaf ears and some who think I was rather eccentric. This is an example. I love to cook meals and pride myself in using fresh herbs and spices when I can, only to be horrified to see someone put ketchup on their meal. Depending on who they are I say nothing it is their choice, but if it is a family member, then they get a tongue lashing from me. Why you might ask? Well they might as well pour sugar, salt and chemicals on their meal. They will not even taste the natural herbs and spices I used. Here is a reason why most of our countries population is over weight and suffer from those muffin tops and big bellies. If you are eating a sausage or any meat for that matter without ketchup you would probably have one helping and that would satisfy your appetite. If you put ketchup on your sausage , steak chips or whatever is on your plate you can be sure you will have another helping. What happens is the salt and the sugar plus the chemicals will stimulate your taste buds and you will crave for more. I learnt this many years ago from a nutritionist called Adele Davis who wrote a book called “Lets eat right.” She was not wrong. I believe that book is a result of my good health today. What really started me on this subject was a program on ’60 Minutes’ about a company called Givaudan, which is one of many that make flavors for our food. This particular Swiss company is in 45 different countries, its purpose is find flavors that will create a craving. An example of this is soups, anything in a can, packet or box. They have people in their company who have a job of finding different flavors that will appeal to us the public. They call sniffers. This group will go around to, real fruit farms and sniff their top quality fruit for that special flavor extract the flavor molecules, head off back to the factory and mimic that flavor with chemicals. Their main aim is to produce a flavor that is not lingering so you want to come back for more. Basically they are creating an addictive taste. Chemicals, well they are man-made we know that when we see that label. Another example of this is they can manufacture the old oak tree flavor for some cheap whiskeys to give you the impression they have been stored in oak barrels. For them its is like music, they call all their different flavors ‘notes’. They store thousands of different ‘notes’ to make thousands of different flavors for food. Many of those flavorings are also used in most restaurants where you think you are getting real deal. That chicken that you thought was smoked–artificial flavoring. That barbeque fish from your favorite restaurant well the chances are that’s just flavoring. That grilled steak, that barbecued steak, yes the same. Those flavored chips, ready to eat meals, soup, stews, rice dishes, almost every product in the supermarket has been enhanced artificially and intensified with fat, sugar or salt, to create the addiction to the taste. Dr Kessler who is a former head of the FDA was saying that the flavors are so stimulated it actually hijack the brain. It makes food super palatable and makes us eat more. We want healthy food but most of us will not eat anything that is bland, hence we have the flavors produced to make us enjoy eating it. We don’t want to eat anything that has sugar in it, but we wont eat anything that is not sweet, so they make a flavor that gives the impression of sweet. The whole purpose is to make the tasting experience memorable and a desire to eat more. So you may ask why our nations people are getting fatter and finding it very hard to lose weight yourself. Well here is your answer. Your answer to a weight problem is to observe what you buy and stay with natural ‘Fresh’ food as much as you can. Another interesting piece of information I received today was on the statement that Dr Oz made a few months ago about the high levels of arsenic in apple juice. Dr Oz was criticized and ridiculed by the FDA, some of the media, and some members of his own profession. Apparently the FDA stretched the truth (lied) about some of the facts and now has apologized to Dr OZ and agreed that his statement was correct.